Susan Wise Bauer From the 2009 Well-Trained Mind Conference: help your middle and high school (logic and rhetoric-stage) students move towards independent learning. 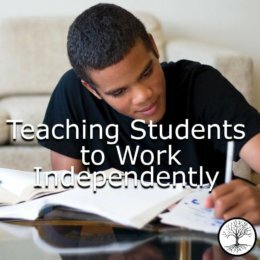 A plan for helping middle and high school (logic and rhetoric-stage) students move towards independent learning. 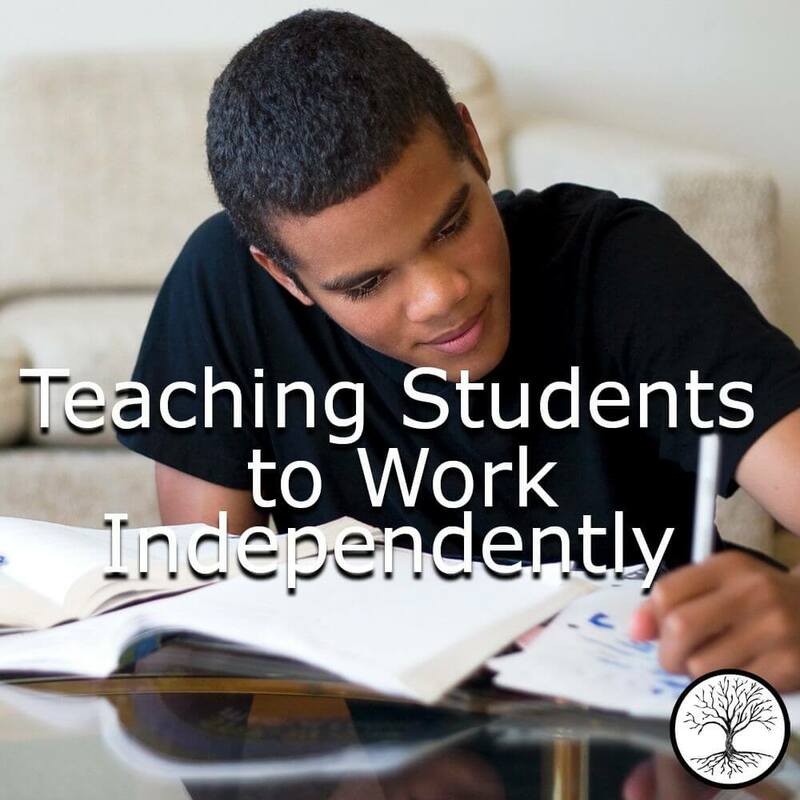 Offers step-by-step guidance for parents and students as well as troubleshooting. This talk was given at the 2009 Well-Trained Mind 10th Anniversary Conference. This audio workshop has an accompanying handout. Copyright Information Your purchase of this MP3 is for your own personal use. You may not copy it either for resale or to give away to others. Making copies, either for resale or to give away, is a violation of United States law. According to the United States Copyright Office, “Copyright infringement occurs when a copyrighted work is reproduced, distributed, performed, publicly displayed, or made into a derivative work without the permission of the copyright owner.” For further information, see http://www.copyright.gov/help/faq/faq-definitions.html. How long is this talk? It is 41 minutes long.